St. Louis Symphony Conductor Laureate Leonard Slatkin returned to St. Louis this week to conduct the orchestra he led for 17 years. Slatkin was Robert Peterson's guest during the intermission of St. Louis Public Radio's live broadcast of the St. Louis Symphony concert on Saturday, January 19. 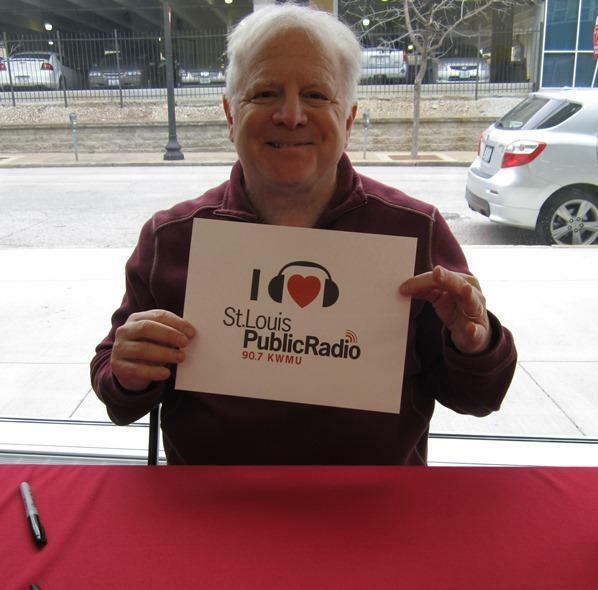 During the conversation, Slatkin commented on building audience for the St. Louis Symphony to make it as well known as the St. Louis Cardinals. An avid Cardinals fan, Slatkin concluded his intermission interview with a remembrance of Stan Musial who passed away earlier in the evening. 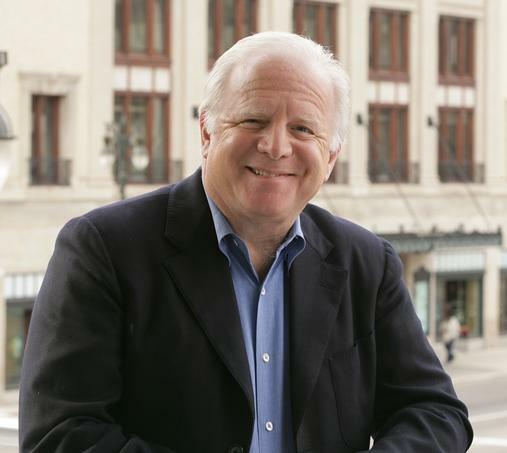 Leonard Slatkin has strong ties to St. Louis. His father, conductor and violinist Felix Slatkin, was born in St. Louis and joined the St. Louis Symphony when he was still a teen. The younger Slatkin’s first conducting position with a major symphony orchestra came in 1968 when he was named Assistant Conductor of the St.